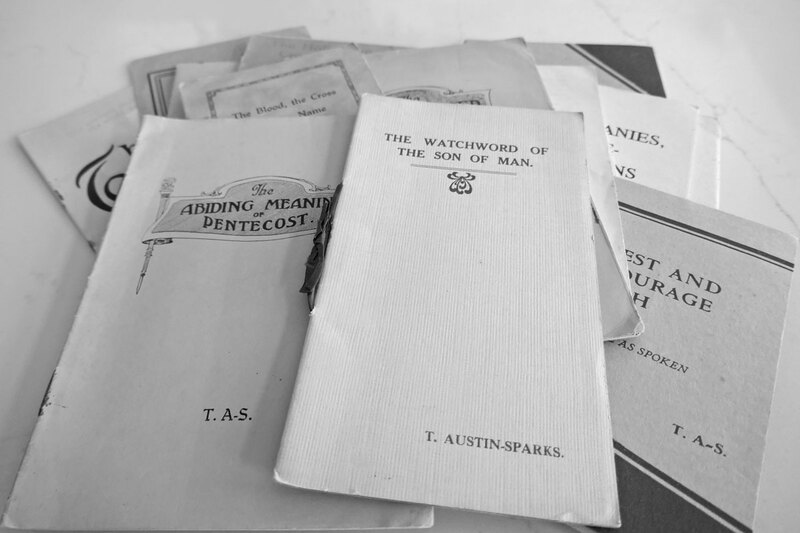 A series of addresses originally published in A Witness and A Testimony magazine in 1942-43. Vols 20-3 through 21-4. Subsequently published by Witness and Testimony Publishers as a book in multiple editions, this version is from 1964. A zero point - The governing law - The glory of God.